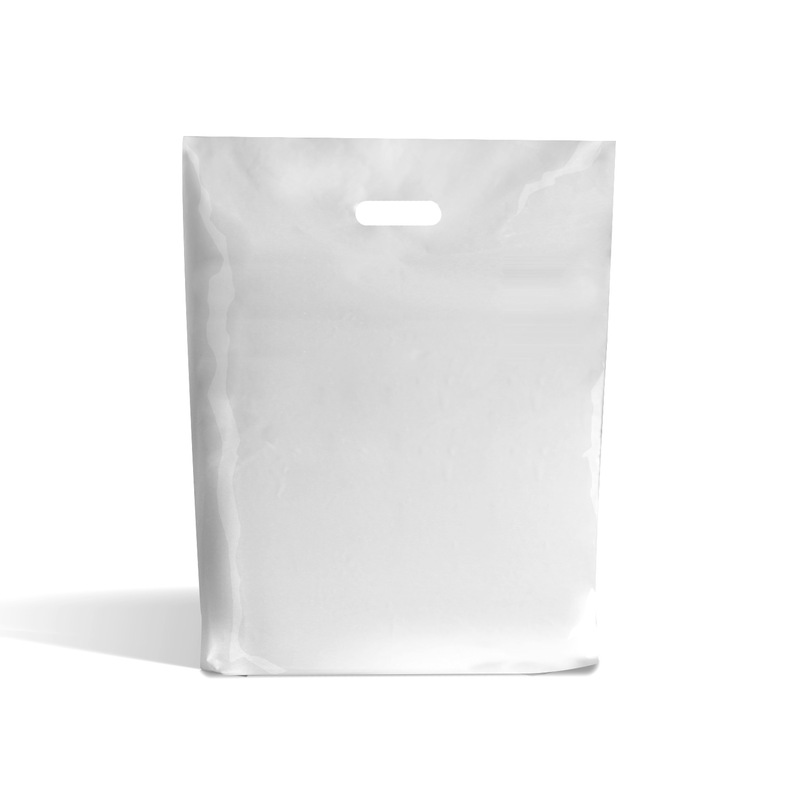 12" x 12" + 4"
14" x 14" + 4"
Our Economy Range of Patch Handles Plastic Carrier Bags offer an unbelievable value for money. Available in a wide range of sizes. 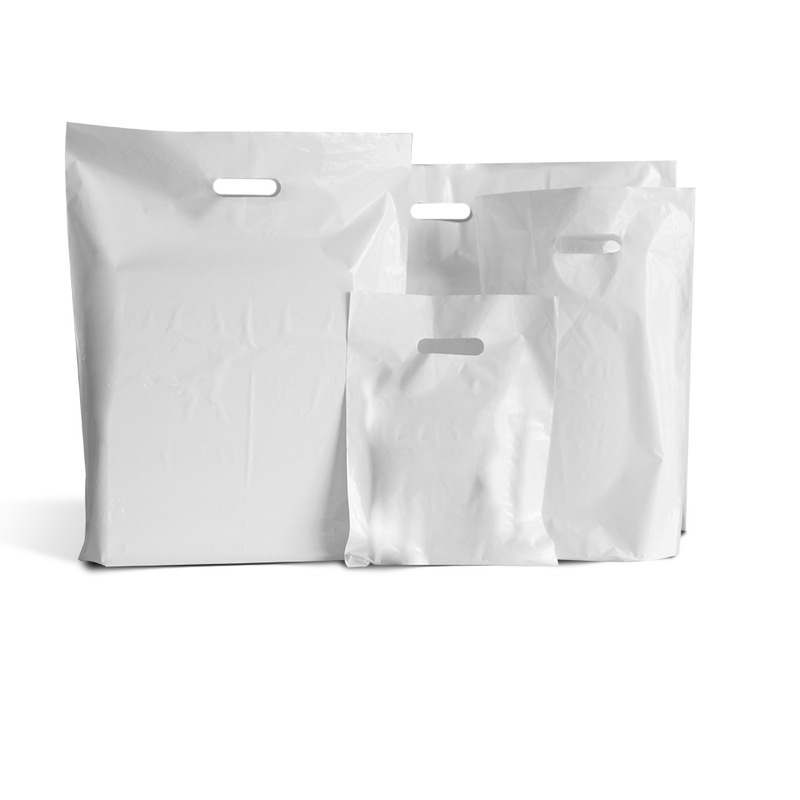 Ideal for those looking for a value alternative to paper bags! Quantities shown are approximate. Please note that due to varying suppliers the finish and thickness of the bags may vary slightly. Made from a white HD plastic film. Punched out handles have a reinforced patch on the inside for extra strength. Bags are suitable to hold up to 3 kilos in weight. The plastic is 30-35 microns thick (equivalent to 140 gauge).